my second (and favorite) layout. I hoarded these pictures for quite a while before I finally decided on this. 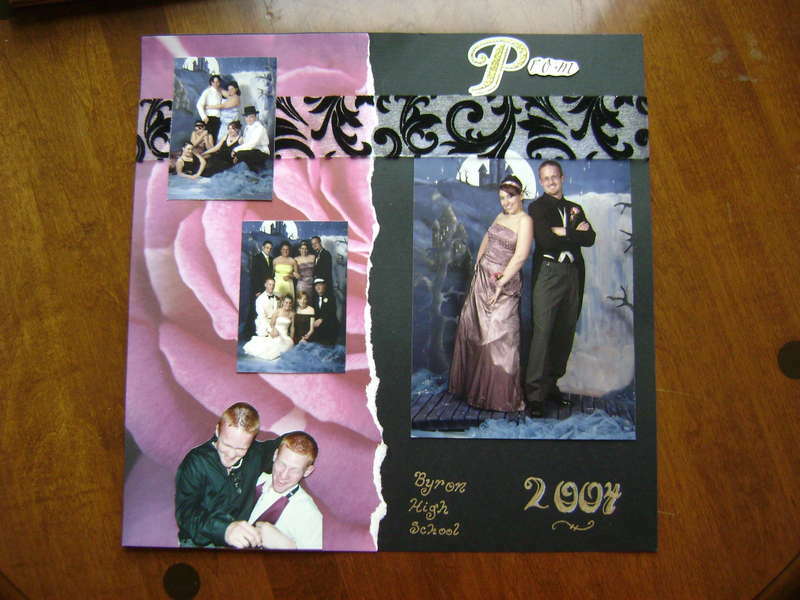 This prom lo is fabulous, that rose paper really makes it stand out!